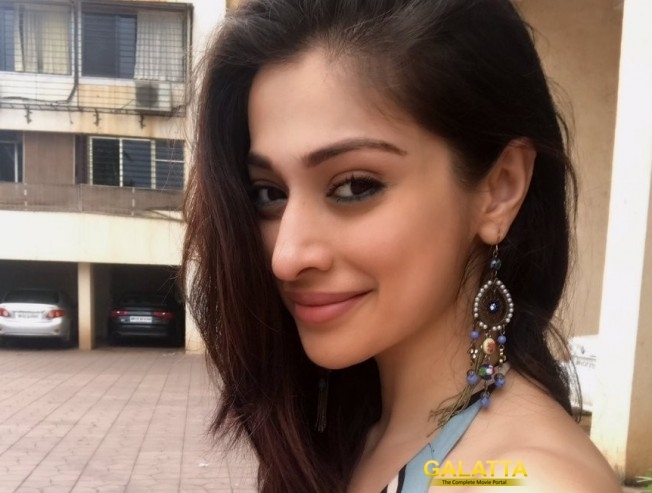 Actress Raai Laxmi who is known as Laxmi Rai to many fans of hers, is popular for her amazing dance moves in Kanchana. Karuppu Perazhaga made her extremely popular and so did her social media account. Rai Laxmi often posts some sizzling photographs of her basking in the beach and the sun. She has a steady fan following online that eventually led to her dream come true. She now has a massive fan following of 1 million people on Twitter and is sure to be seen in many movies in the future.